Around this time of year people ask us questions about what we do here at Heritage Farm during the "off season." Well first of all, just because the farm is buried in snow and closed to visitors from December to March does not mean it's the "off season." Though all Seed Savers Exchange departments are running full-throttle during these winter months, no one is quite as busy as our seed house staff. As many of our members and supporters are aware, these are the months to plan your garden. The most important part of that planning process (and arguably the most exciting) is choosing your seeds. To give you a glimpse of what it takes to get those precious seeds from us to you, we documented what goes on behind-the-scenes in our seed house. 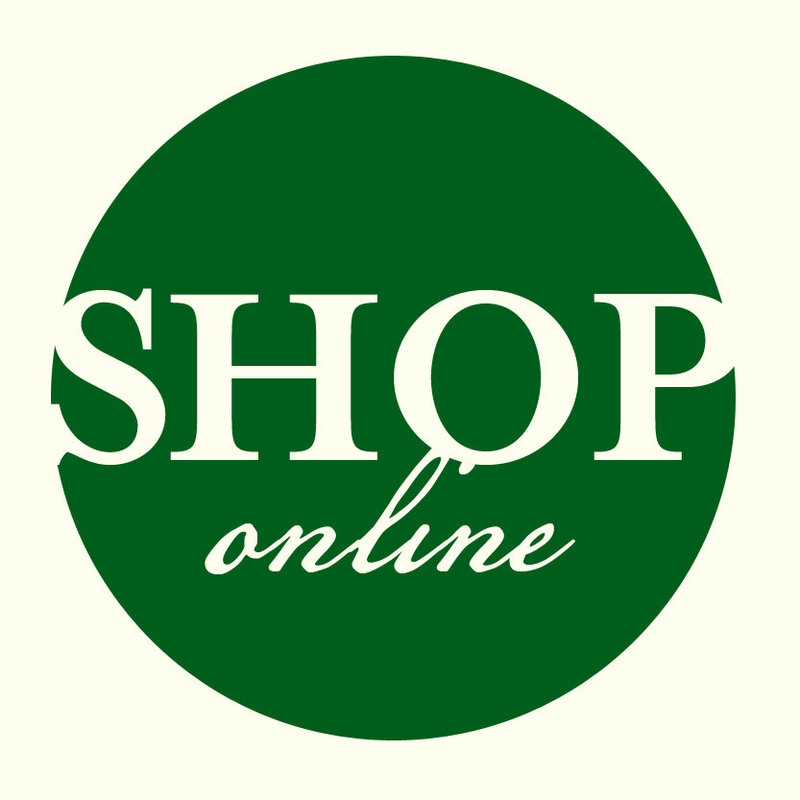 If you haven't already, visit our online store to select the seeds for your garden today! One of the most common questions we get here at the SSE customer service center is "Do I have to be a member to order from the Seed Savers Exchange catalog?" The quick answer: no! Supporting SSE by becoming a member is greatly appreciated, not to mention beneficial. Members have access to the SSE Yearbook, which lists thousands of varieties not otherwise available. Members also receive a 10% discount on orders from our print and online catalog, as well as the latest news from SSE's international seed saving community through our membership publication, the Heritage Farm Companion. 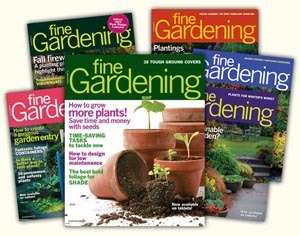 However, you don't have to be a member to order from our award-winning catalog, which is free upon request. Whether you order your seeds through the Yearbook or our commercial catalog, you are supporting our non-profit mission of preserving our garden heritage for future generations—Thank you!